Leelanau County offers some of the best cycling in the country. 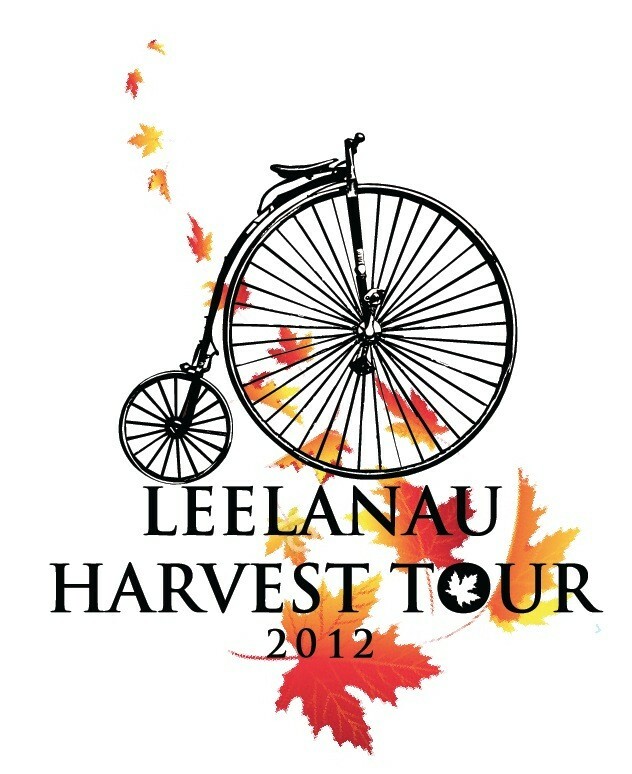 A great way to enjoy it is coming next Sunday, September 16th on the 2012 Leelanau Harvest Tour featuring rides of 20, 40, 65 and 100 miles. The tour is a benefit for TART Trails and all 4 routes feature great food, with an optional post-race lunch. It starts and finishes at Suttons Bay High School, and all routes follow a paved portion of the Leelanau Trail before heading out to some of the most scenic roads on the Leelanau Peninsula. Register and get more information from the Cherry Capital Cycling Club or TART Trails websites. The 40 mile route begins the same as the short route then continues north along the east side of both North and South Lake Leelanau and passes though the village of Lake Leelanau before returning to Suttons Bay via Herman Hill.